BENAS Environmental Services, Inc. is a Texas Corporation, duly registered and in good standing with the State of Texas Comptroller's Office. BENAS Contractors is a division of BENAS Environmental Services, Inc. BENAS is certified as a Historically Underutilized Business (HUB) enterprise by the State of Texas. Also, BENAS is certified as a Disadvantaged Business Enterprise (DBE) by the North Central Texas Regional Certification Agency (NCTRCA). Many of our clients have and continue to take advantage of these certifications to meet any governmental (federal, state and local) set aside requirements, including General Contractors (GCs). It must be stated that product/service quality is never compromised. The following provides a partial listing of BENAS certifications and licenses, including insurance. At BENAS, our mission is to completely satisfy our client's wants and needs.....with a constant sense of urgency ....with high quality services....when promised ....at reasonable fees.....within budget.....and with a commitment to high ethical standards....while providing career satisfaction for all members of the BENAS team. 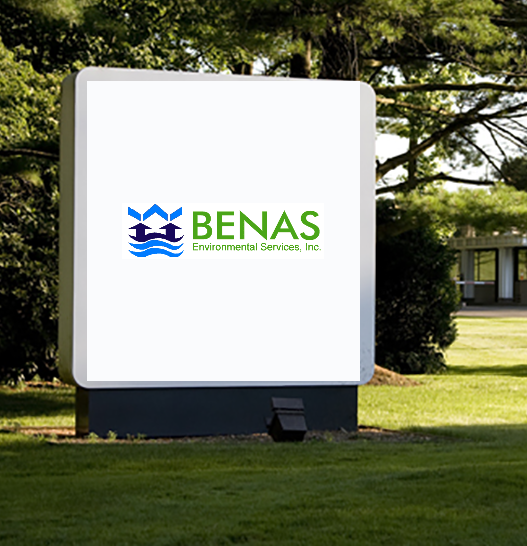 BENAS Mission Statement is constantly reinforced with our employees at weekly and monthly communication meetings.